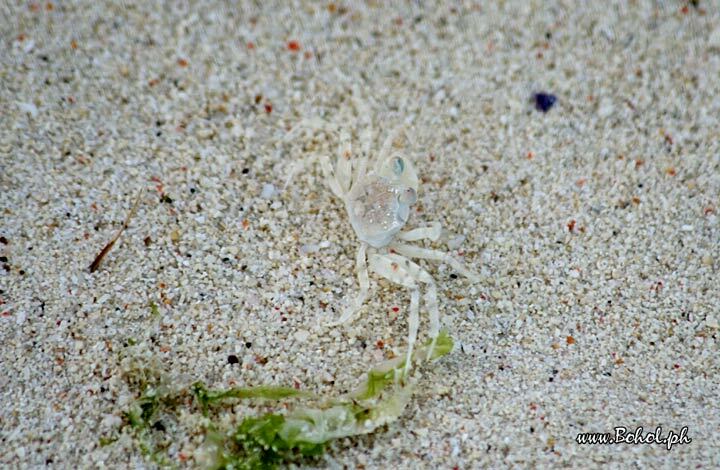 A camouflaged crab. With their spots they mimic the sand and are very hard to see, almost as if they are transparent. This picture has been viewed 75 times.